Forest City stop honoring Benjamin Stapleton with branding and meet the goals in your contract with the city of Denver, legally obligating you to build 10 percent of for-sale units as affordable housing reasonably on pace with market rate homes. Re-brand the community as it was originally intended; an environmentally friendly, walk-able neighborhood within the city of Denver, with a wide range of housing and job types, and an emphasis on inclusiveness. We are making progress! Forest City is reevaluating their signage program. 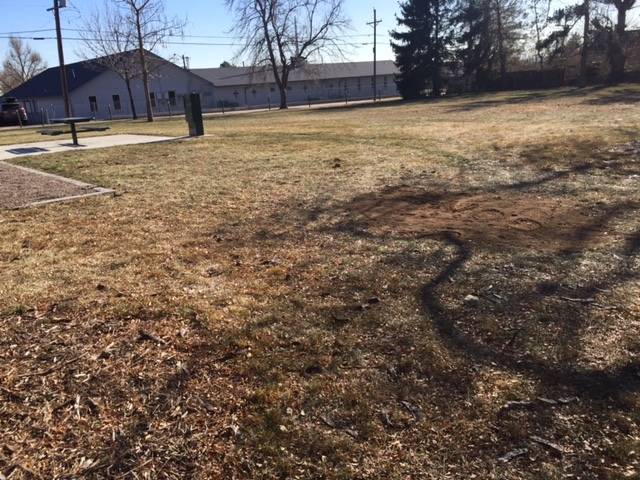 Rename the Stapleton Recreation Center and Stapleton Park. Update brand/marketing complete with a website. 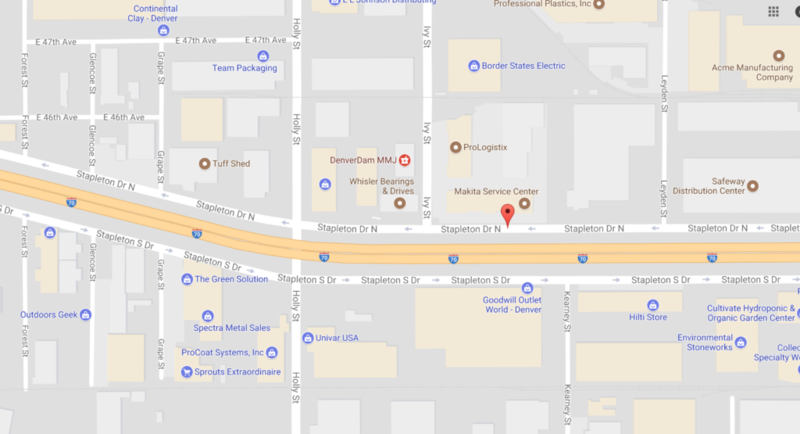 Rename Stapleton Drive N & Stapleton S Drive. .
Rename DSST Stapleton High School and DSST Stapleton Middle School. Create a Business Advisory Team to assist small businesses who would like to remove the name. Many business owners used the name, not knowing his history. We aren’t pointing a finger at these businesses or labeling them as bigots. 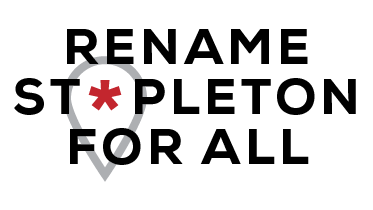 We simply want to celebrate those who removed the name and put together a team to help support businesses who are considering removing the name. Rename Stapleton United Neighbors (SUN). 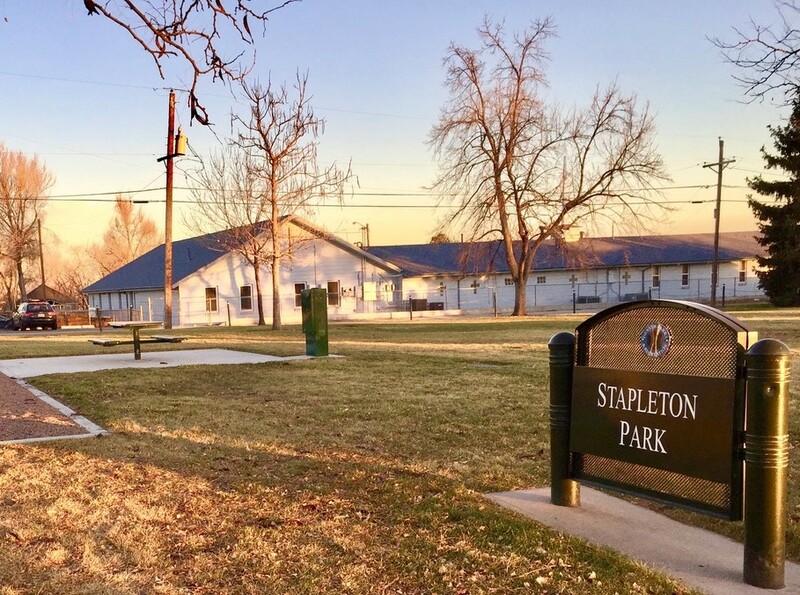 Click here to learn the results of the vote to change Stapleton United Neighbors (SUN) to Central Park United Neighbors, which took place on May 15th, 2018! 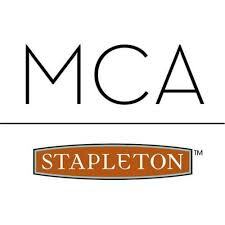 Stapleton Master Community Association (MCA) discontinue the use of the name in their branding, signage, logo-wear, etc. 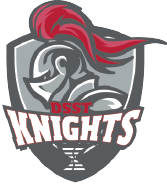 SDC has dropped the moniker!